Fusion Online has named Bassem Youssef as host of digital series The Democracy Handbook; no premiere date has been set. Youssef has been coined the “Jon Stewart of Egypt” and previously hosted Al-Bernameg in Egypt from 2011 to 2014, a show that spawned from his his 2011 YouTube series called The B+ Show. 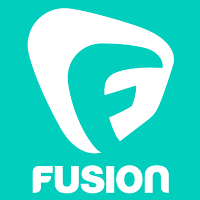 Follow Fusion Online on Twitter and YouTube for more pop culture, satire, and news.